Deep Green projects run the gamut in terms of scope, duration, and technical focus. Recently they have included full site design and creation, embeddable web components, data schema design, high-traffic performance analysis and optimization, and even native mobile apps. Browse some examples below that demonstrate the variety of possible engagements, and don't hesitate to reach out to Chris to discuss a possible project. Deep Green is partnered with Madaket Health to provide web services and full stack development. Madaket is a fast-growing startup dedicated to improving the payment and credentialing process for health care providers, hospitals, and insurance companies. Partnering with the Tarran research lab at UNC-TCORS, Deep Green created a searchable online database of linked tobacco products, vendors, and chemicals. This site offers filtering, sorting, and live editing for authorized accounts. 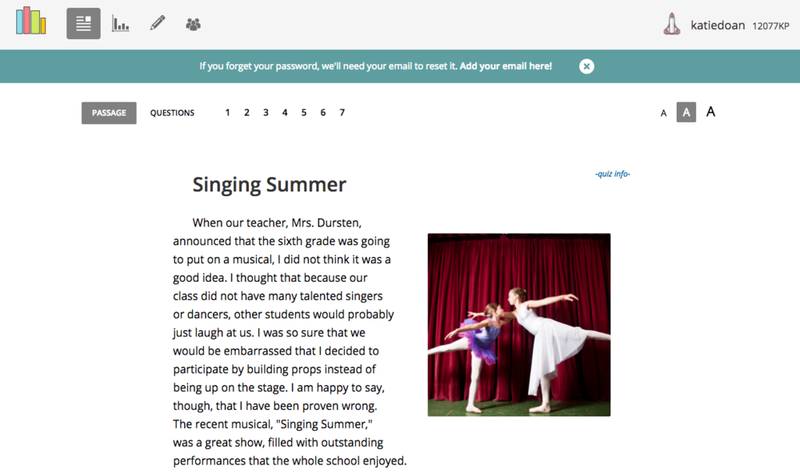 Deep Green has maintained an ongoing service relationship with ReadTheory.com, an innovative reading comprehension site that features adaptive testing and tools for both teachers and students. New feature development, performance optimization, and server administration are only some of what Deep Green provided to this client. 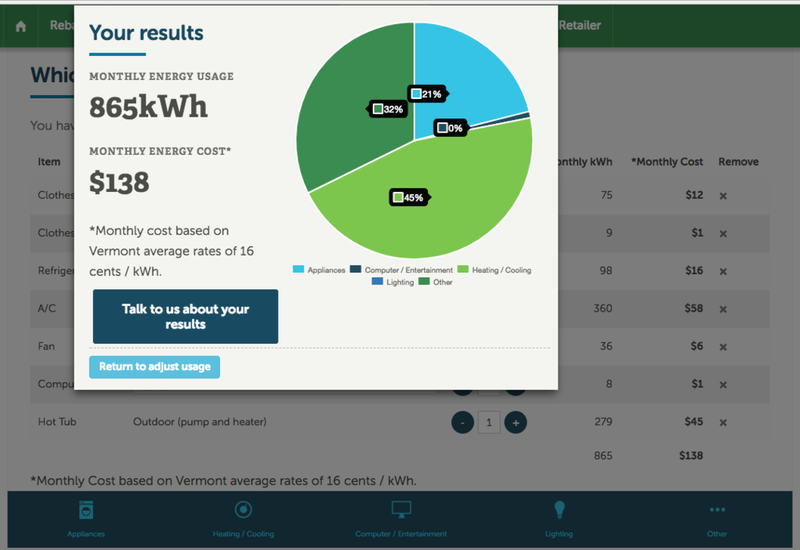 Deep Green worked with a client in Vermont to create a highly interactive, browser-based tool for home energy usage assessment. In this case, the deliverable was an Angular component designed by a third party to be embedded in a host site. Deep Green is developing a mobile app (iOS and Android) sponsored by the FUND for Lake George. This app features weather forecasts and radar, webcam views, and news / information for the lake community.